IT was the day two docs came face to face. 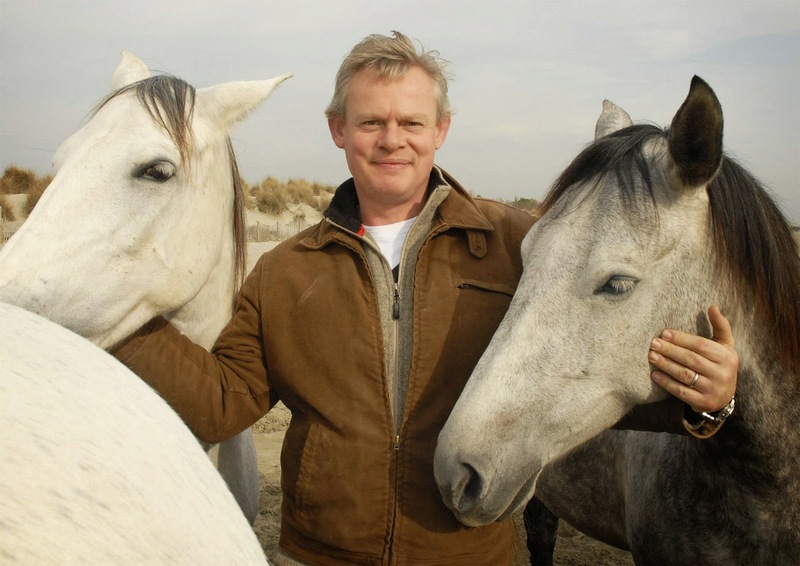 Martin Clunes, who stars as TV’s Doc Martin, met a horse called Doc when he visited the Fortune Centre of Riding Therapy (FCRT) in the New Forest. The popular actor dropped in to the Bransgore centre to receive donations totalling more than £850 from the Rotary Club of Christchurch and the New Milton Friends Group. Martin, a horse enthusiast, took along a couple of friends – his two enormous Clydesdale horses Ronnie and Bruce – to meet students at the Avon Tyrrell-based centre, where he met many of the organisation’s 28 horses, including the aptly named Doc. 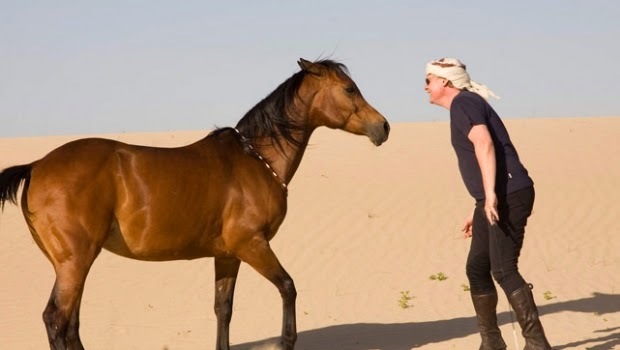 Earlier this year, Martin became patron of the FCRT, which gives horse-motivated students with special needs the opportunity to learn to relate more successfully to others and to have greater control over their lives. Founded in 1976, the centre helps its students to learn and develop through working with horses. He said: “When I found out about the work of the centre I was incredibly impressed and blown away by what they do.